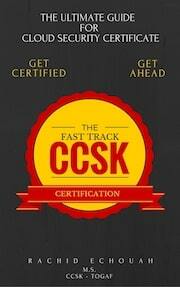 The CCSK Certification is the best in Cyber-Security industry. Thousands of major industries and successful businesses are desperately searching for qualified individuals with CCSK Certification. Knowing the in's and out's of cloud security is a constantly expanding field. People who complete our training often quickly jump into very well paid positions filled with exciting challenges and thrilling rewards. 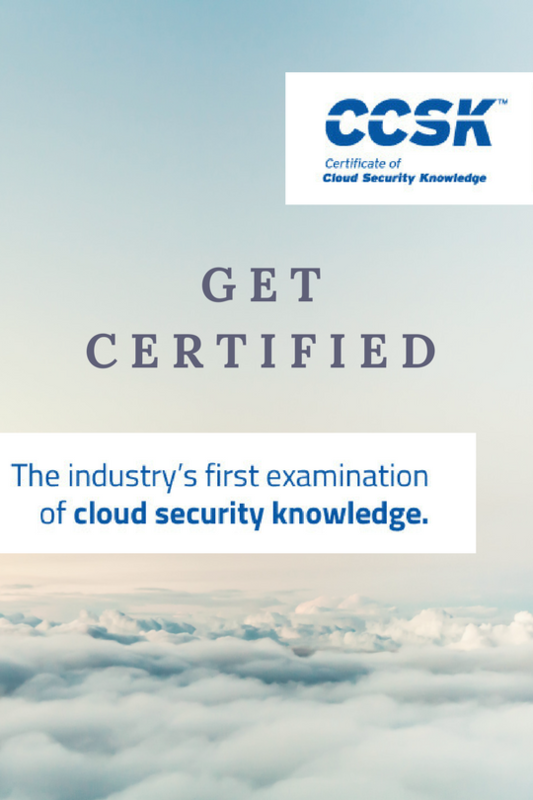 If your employer wants you to get CCSK Certification or you have noticed this training is your most direct path to a lucrative career in cloud security, we make it super easy for you to get started and succeed. Cloud Computing architectures will provides the conceptual framework for the rest of the CSA guidance. 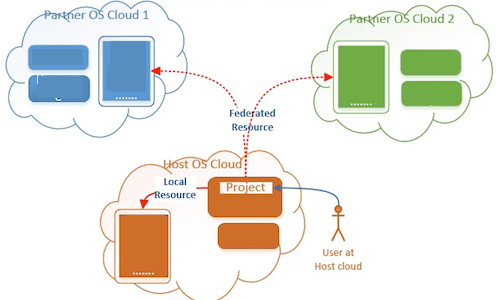 It describes and defines cloud computing, sets the baseline terminology, and details the architectural frameworks. In Governance and Risk Management, we will focus on how they change in cloud computing arena and demonstrate how cloud computing impacts areas of governance and risk management; including policy, process, and internal controls. Legal Issues, Contracts and eDiscovery will be covered when contracting with CSPs and handling electronic discovery requests in litigation. We will focus primarily on the legal implications of using an external service provider. Big focus on the jurisdictional differences and their implications on existing compliance and audit standards, processes, and practices in Cloud Computing. This module covers regulatory environment implications, responsibilities and capabilities for demonstrating compliance. How to protect the fundamental data that powers a customer systems and applications. We will cover how to manage information in cloud computing with new technical protections and new approaches and how governance particularly impacts compliance, privacy, and corporate policies. We will cover all Infrastructure layers security including compute, storage and networking, which also encompass workload and hybrid cloud. This domain includes the fundamentals for private cloud computing. It does not include all the components of traditional data center security. 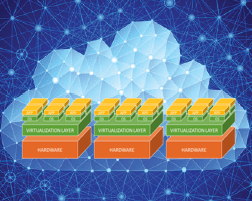 Focus on Cloud computing and virtualization that provides the abstraction needed for resource pools and managed using orchestration. Covers all those specific aspects of virtualization used to create our resource pools, especially: Compute, Network, Storage and Containers. IR in Cloud seeks to identify those gaps pertinent to IR that are created by the unique characteristics of cloud computing. this can be used this as a reference when developing response plans and conducting other activities during the preparation phase of the IR lifecycle. Application security chapter will focus software development and IT teams who want to securely build and deploy applications in cloud computing environments, specifically PaaS and IaaS. It includes many of the techniques used to secure SaaS applications as well. 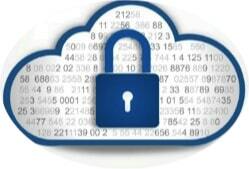 Encryption in Cloud and Data security controls will be covered in 3 parts. In the first part, we will cover Controlling Data in cloud. Second part will focus on Protecting and Managing Data in cloud. and we will finish with the Access controls, Encryption and Architecture. 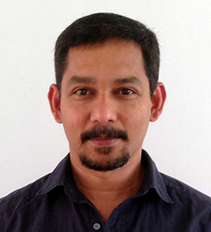 This module focus on how Identity and Access Management is impacted by cloud computing. In both public and private cloud, two parties are required to manage IAM without compromising security. We will also covers how cloud changes identity management and what to do about it. How SecaaS providers integrate security capabilities as a cloud service. This includes dedicated SecaaS providers, as well as features from general cloud-computing providers. we will cover all SecaaS service available and how they help secure a cloud deployment. AWS Advanced CCSK Labs This is an overview of the LAB architecture setup that will be built in AWS. The Labs includes: Applications and Databases instances, Storage, Networking and all Security controls covered during the course chapters. In This first LAB, we will cover the AWS Dashboard including Services, Billing, Accounts Creation and mainly How To Secure and Harden the ROOT Account Security. 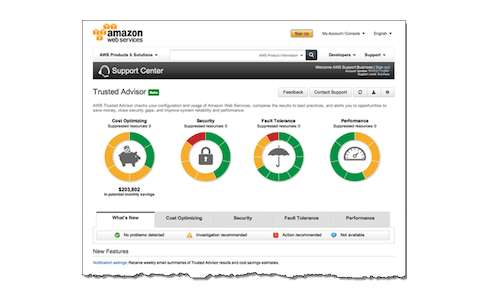 In this Lab, we will cover extensively the AWS Monitoring and Alerting. 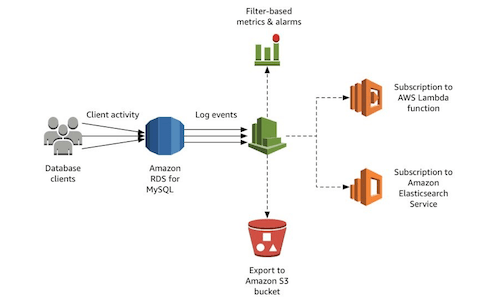 We will go through the setup and configuration of AWS CloudTrail, S3 Buckets policies configuration and logs centralization. We will also cover AWS CloudWatch in depth and the integration with AWS SnS for sending Alerts through emails and messages etc. In this Lab, we will start building our LAB scenario by creating different VPCs and security gateways for front-end and back-end zones. we will also cover the rules access creation and management. In this Lab, we will create and deploy the different EC2 Instances along with the security gateways configuration for each one of them. We will also show how to connect and configure the instances networks remotely through SSH clients. 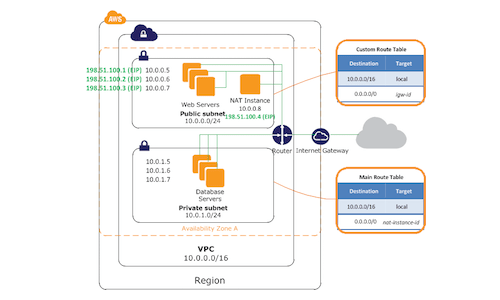 In this Lab, we will cover the AWS vulnerability assessments by creating and configuring scans jobs and baselines. 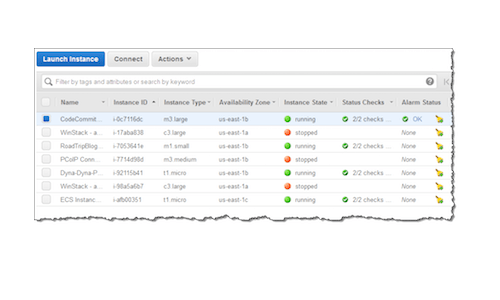 We will launch the assessments against created EC2 instances. 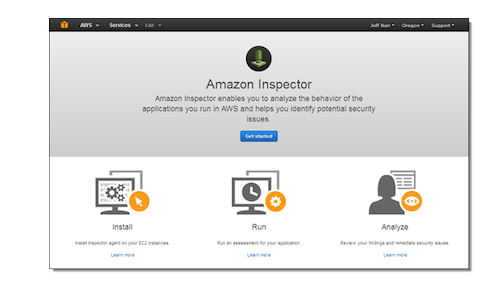 We will also cover AWS Inspector Configuration and agents deployments. we will finish by creating reports for all findings and mitigating all vulnerabilities by patching the EC2 instances and repeating the assessments etc. 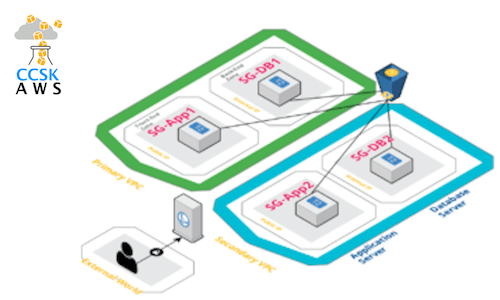 In this Lab, we will cover AWS KMS key management service and apply encryption to different scenarios of volume and snapshots cases. We will also create an S3 encrypted buckets where we will test it from an external access through a published web service. 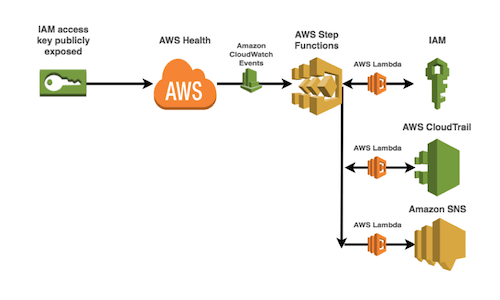 In this Lab, we will complete the creation of the LAB design using AWS Cloud Formation and deploy several applications. We will then test the federation authentication process between both deployed web applications. Rachid! You gave me the courage to do it, and I did it! 90% passing score!!! CCSK Certification Course is Entirely Online. Get the premium training at affordable pricing. Our graduates out rank All others for best pay! The CCSK is a very good summary for your CCSK exam preparation. Whether or not you already have (basic) cloud- and security knowledge, this is a must have add-on to the CSA and ENISA guides. Excellent summary of a very dry and a complicated subject to support the CCSK official study guide. Worth every cent. 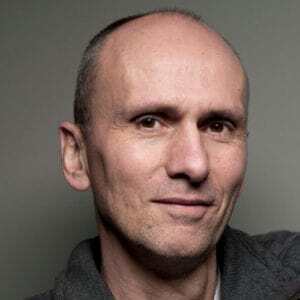 Rachid – I passed and I could not have done it without your 100% support. I thank you a million times for your efforts. Have a great weekend. 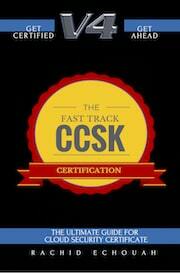 I have successfully completed CCSK v4 exam. Thanks a lot for your help. Best Course for the CCSK First of all, let me say that I have some IT certifications in my background prior to this one but to be honest I can say, am still “new” to the Cloud Security world even if I had some hands-on experience with cloud deployments and operations tasks. So I am not an expert in cloud security and going for the CCSK certification seemed bit intimidating and didn’t know where to start and didn’t to invest much financially. I started looking into what’s available as resources apart the “big” guide of CSA. I was looking for a “DIY” style help. After finding this one, it definitely helps me put everything on a fast track and save me lot of time Googling. It took me one week to go through everything as I took my time to delve into each chapter and become comfortable with each area of cloud security… best part is I'm actually learning lot and enjoying it. Good luck to everyone! I took Rachid even the training course, and after that, I reviewed this book to the content I got from training, it's indeed reflect all factors reflected in CCSK topics. a good guide to target on CCSK certification exam. "Super pleased with the course contents"
"Unbeatable price and support given - Thanks again!" "Passed CCSK v4! Many Thanks"
We are so confident that this course will help anyone qualified pass their CCSK Exam. Simply follow our Step-by-Step process and complete all Course readings, assignments, labs and you will be 100% ready for the exam. Is this course delivered fully online and what about the Trainer Support? Yes. The course is made to be fully self-paced and delivered online 24/7. You can schedule your planning and follow the steps at your own pace. I have made this course and you have my full direct support. You can ask me any questions or request all necessary help for you to be ready for your exam day. You can expect a response from me within 24h. I am here to help make your CCSK journey the easiest possible! Will the course includes an exam token? No. The course does not include an exam token. During the exam readiness session, you will have all information on how to acquire and book your exam token online directly on CSA website. What's in the Platinum Package exactly? >Additional explanations for any questions you may still have. >Get my next Cloud Security book for free. Is it guaranteed that I will pass the CCSK exam? 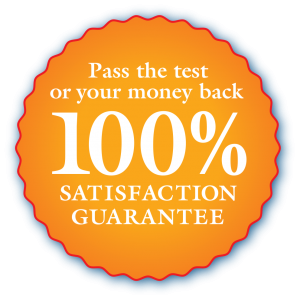 If you follow all our course Step-by-Step process and finish all the modules, labs and exercises with all suggested readings and did not pass your exam after your attempts, you will be entitled to have a full refund no questions asked. (Please take note that, a 2 weeks waiting period is necessary between the two attempts for this guarantee to be applicable. get in touch with us for more information). Can I share my course with my colleagues at work or my friends? No. The CCSK Fast Track course is entitled for one named person and its resources cannot be shared publicly or with 3rd party without prior notice. Can I use Microsoft Azure for my Labs? 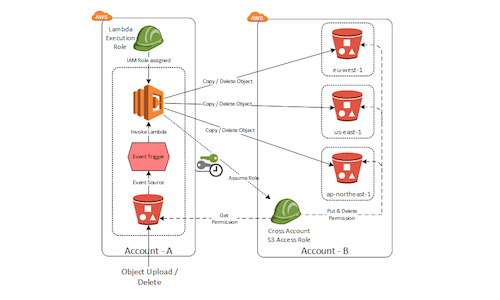 The Labs Course are adapted for AWS environment as it includes all the step-by-step procedures on how to execute them. The same labs can be executed on MS Azure but you will have to translate the steps on your side to execute all the labs. 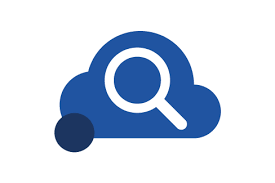 We are working on building the MS Azure Labs and they will be provided for free if you opt for the Advanced Package. Any internet-enabled device (computer, iPad, phone, etc.) Chrome and Safari work splendidly well, as does Firefox once you clear your cache and update your browser and plug-ins. Do I need a hardcopy of the book for this course? No. Technically, you can go through the entire course without having a hardcopy of the CSA book. 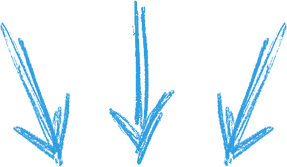 I will reference specific pages, quotes, and diagrams from the book, but will always try and provide enough context so that you can follow the points being made without needing to have the book in front of you. Having said that, I strongly advise everyone to read the CSA Guidance from end to end. What's the bonus content all about? Is it part of the course? 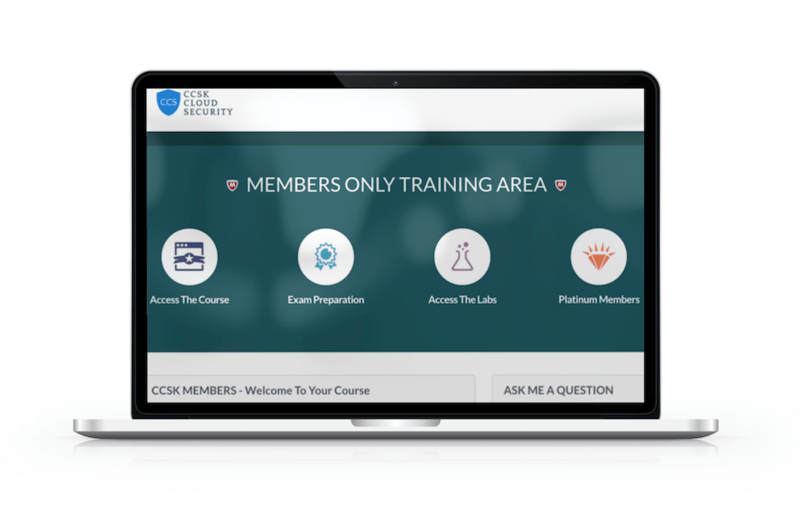 The CCSK course itself will begin immediately after your enrollment, so the bonus content will be available immediately in your members section. 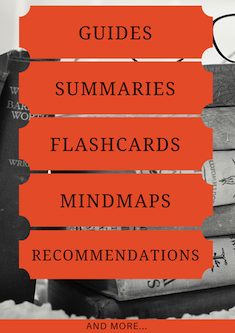 The bonus content will include all CCSK resources and 2 CCSK Fast Track eBooks currently published on Amazon. 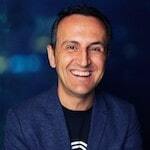 Hi, my name is Rachid and I make people think about Cloud and Security. It has been a long journey, but I had the opportunity to learn a lot and work in different environments from Academic, Industrial, Services, Finance to Healthcare environments etc. Now it’s time for me to give back and share what I have learned during my work. Looking back, I can now say this stage is the most valuable during all my career, where I can really see my work help other people. This course as well as my three books are the achievement what I had in mind for a long term… but never had the time to start or finish. With your help and many of your encouragements, it now got real - Thank you!